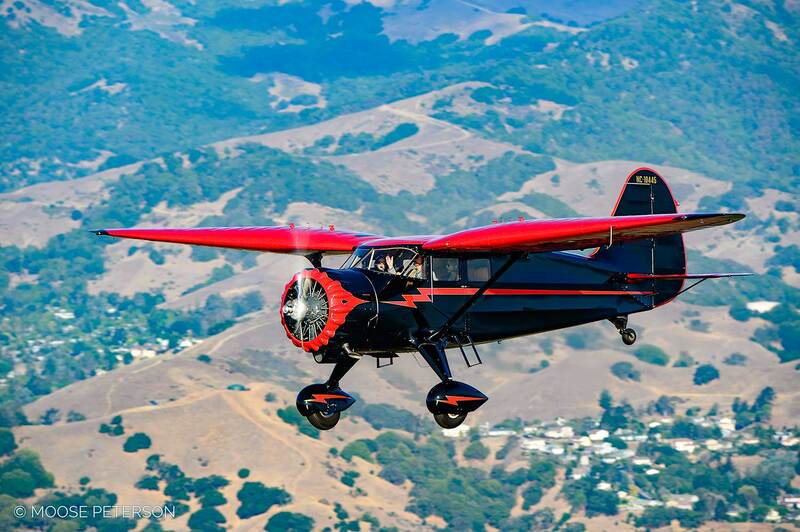 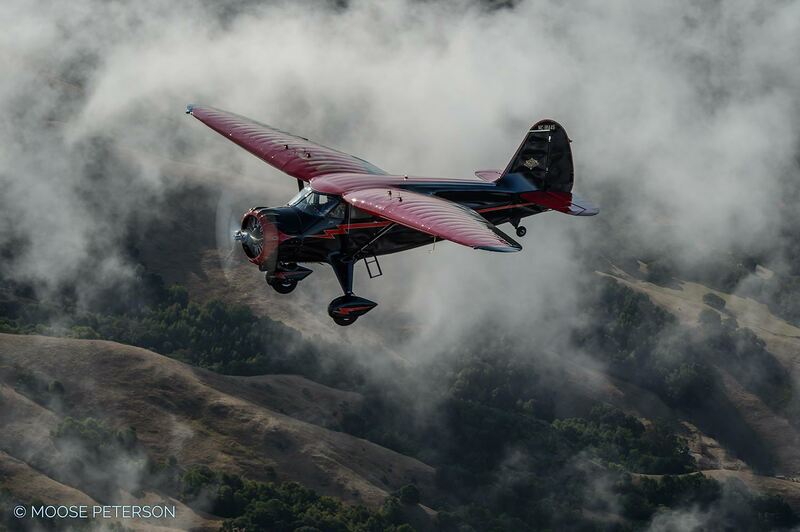 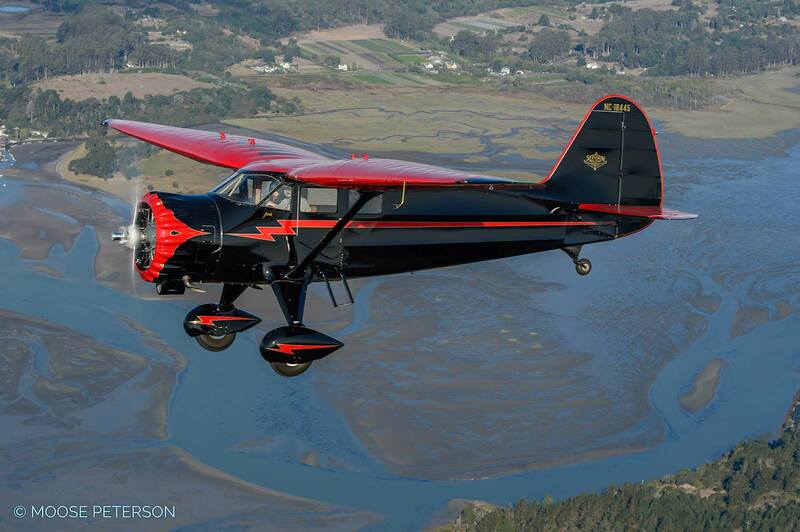 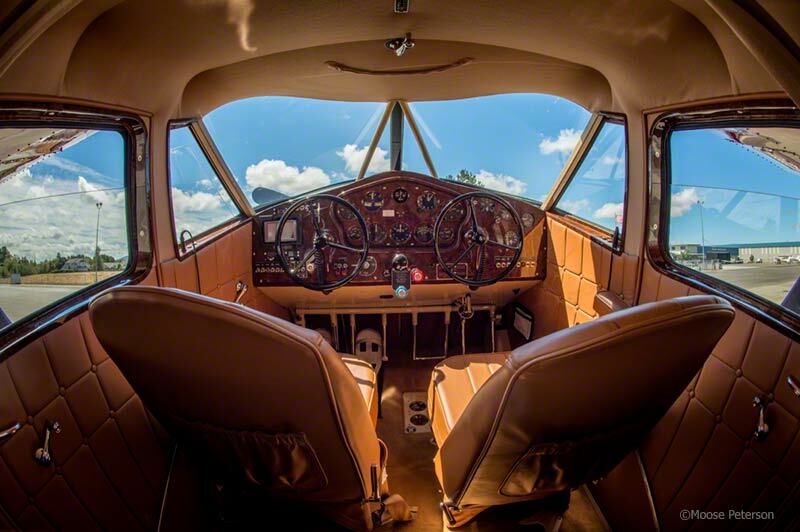 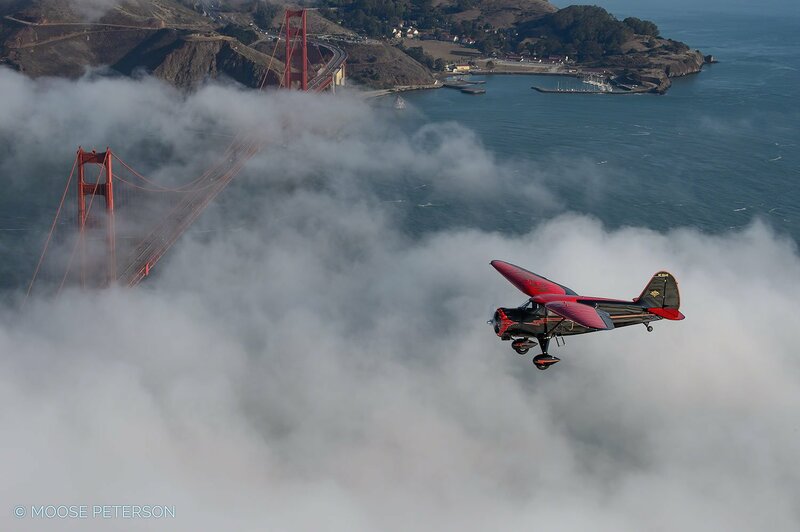 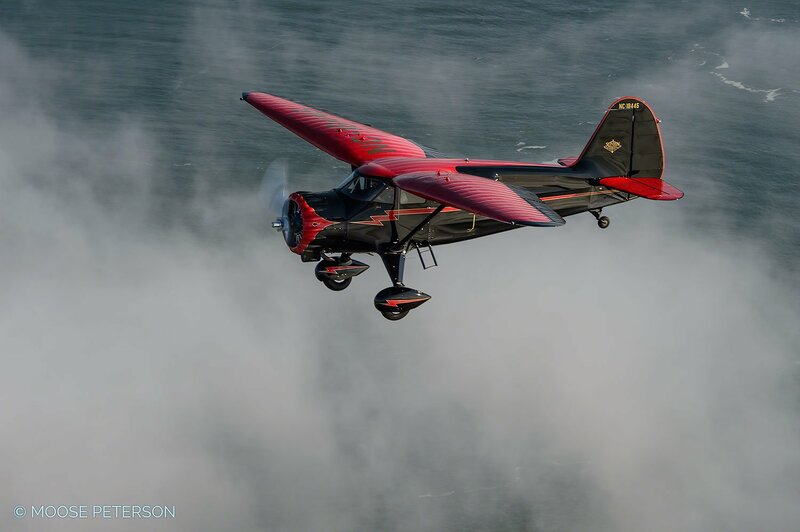 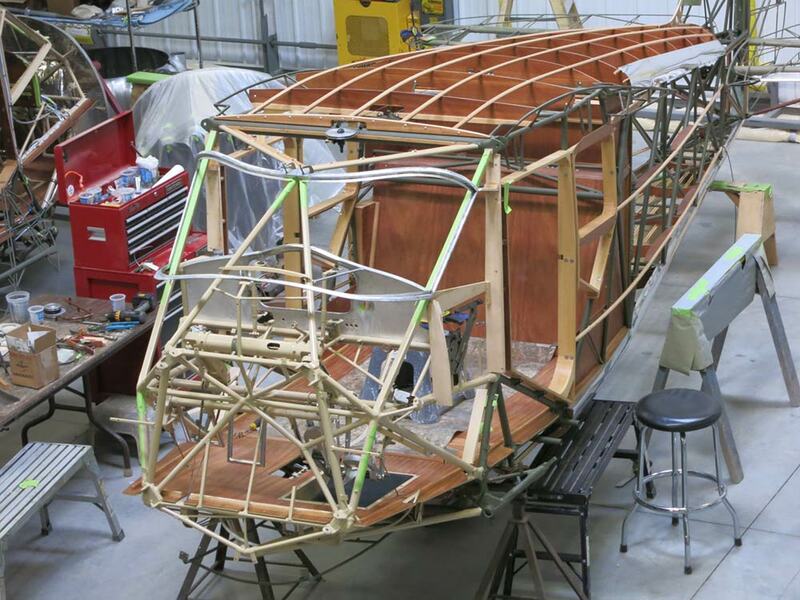 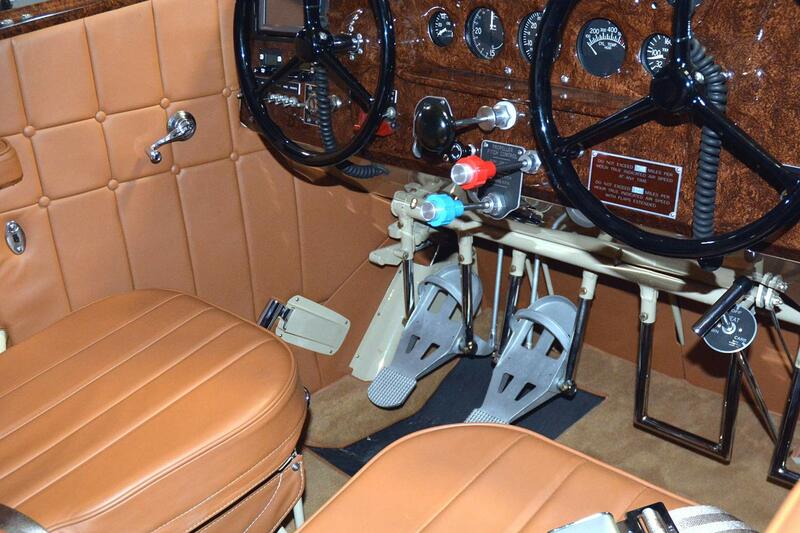 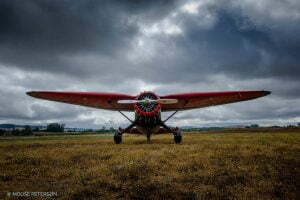 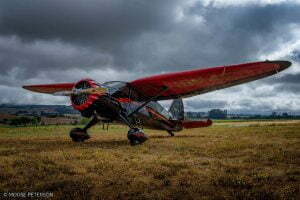 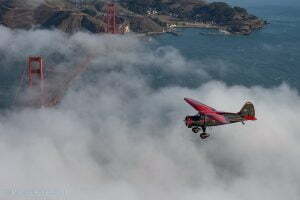 Commonly known as the “Gullwing”, the Stinson Reliant is more than just an icon of flight. 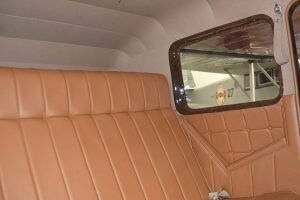 With amazing flight characteristics and a ride that is second to none, this aircraft is the epitome of luxury which made it highly sought after as an executive transport of its era. 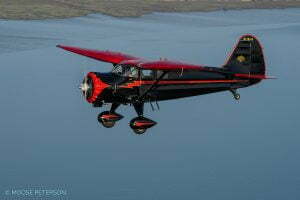 This aircraft exceeds cabin class comfort of most, if not all, modern four place aircraft on the market today! Masterfully remanufactured to new standards in 2015 by RARE Aircraft ltd, this 1937 Stinson SR-9F can be yours. This is one of two airworthy examples of the 27 built “F” models. The Remanufacture process was extensively documented and numerous photos are available for review. 2017 EAA Airventure Antique Grand Champion! 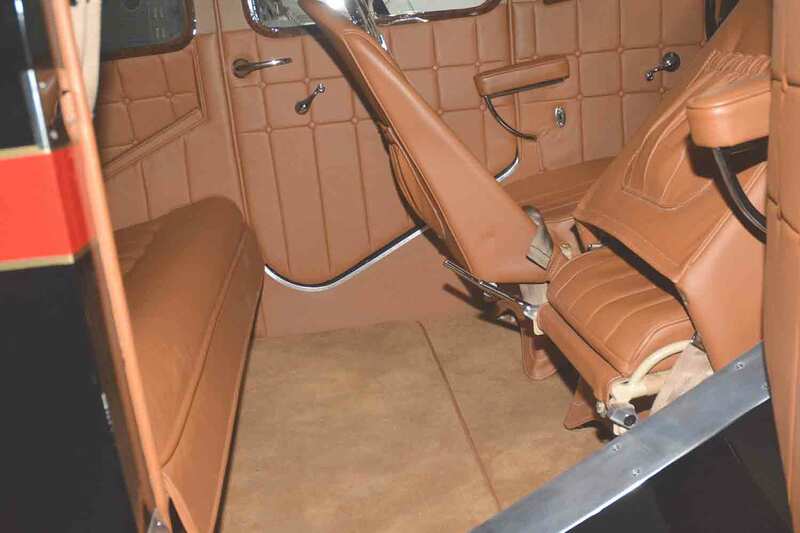 Please contact us for more information, photos, documentation, or to schedule a viewing. 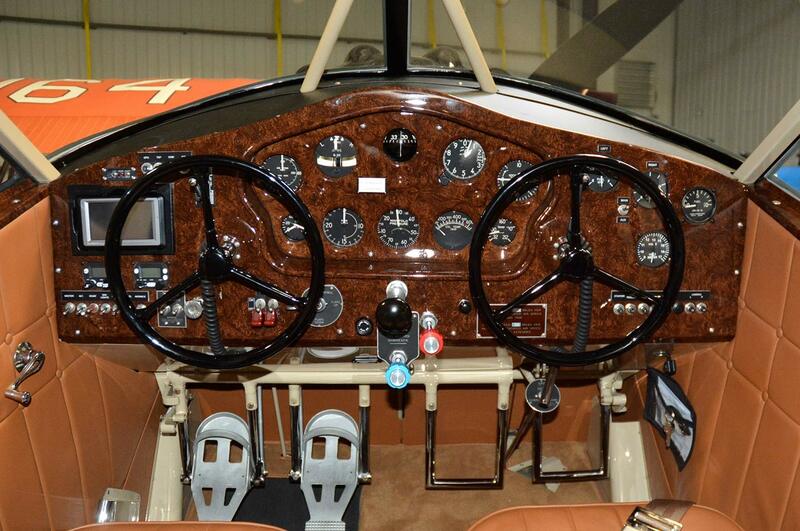 The aircraft is located in Faribault Minnesota (KFBL) approximately a 40 minute drive from Minneapolis airport.